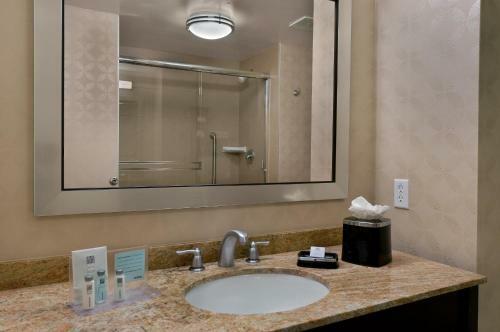 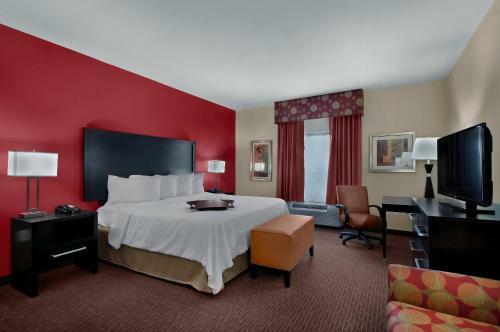 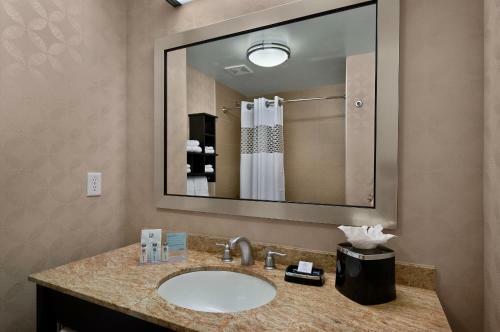 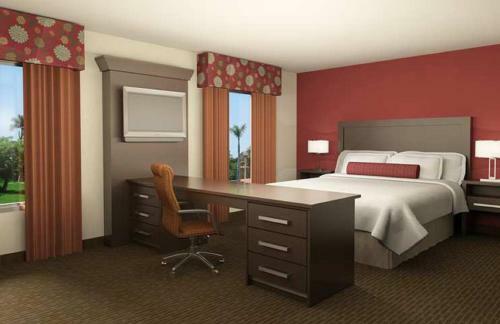 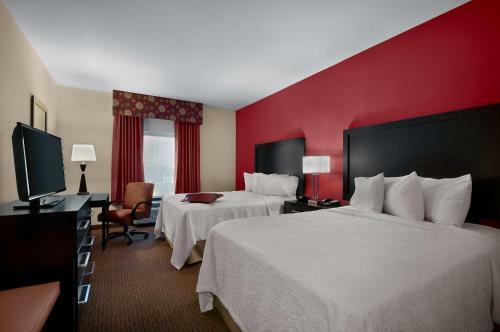 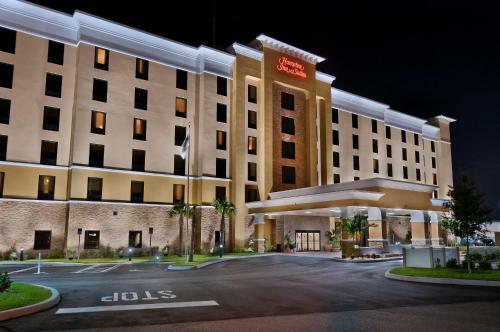 Hampton Inn and Suites Oldsmar Tampa is 30 minutes’ drive from Busch Gardens. 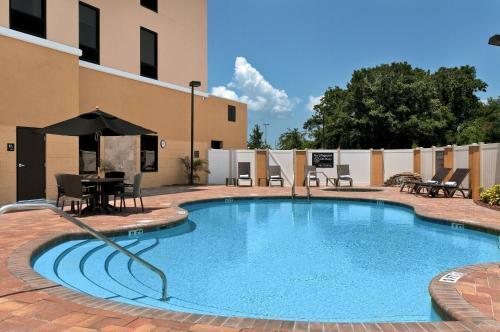 Guests will enjoy a continental breakfast included and access to an outdoor pool on site. 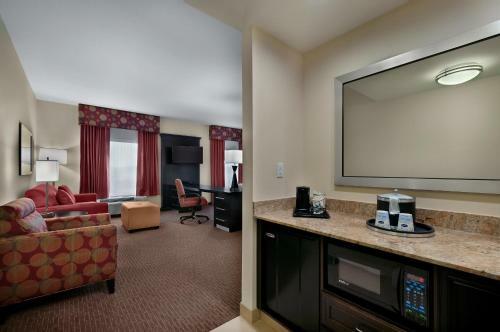 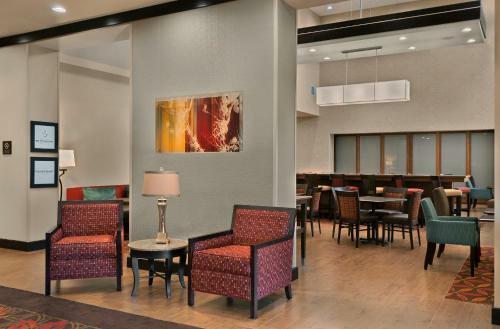 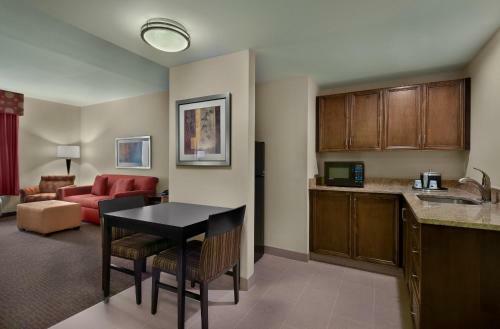 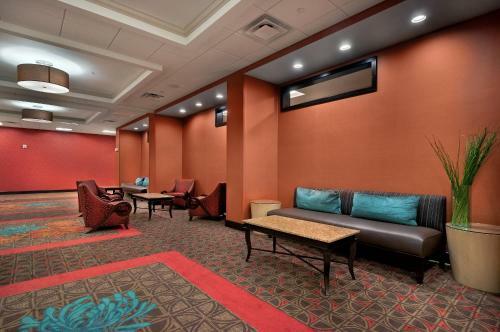 Free WiFi and cable TV are available in every room of this Tampa hotel. 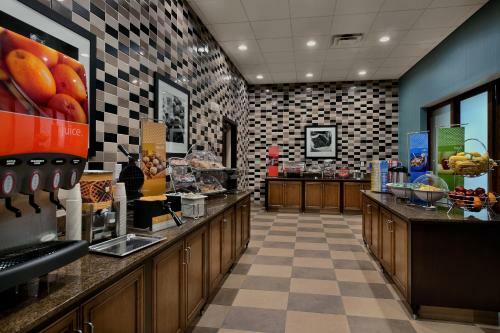 Guests can also start their day right with the in-room coffee-making facilities. 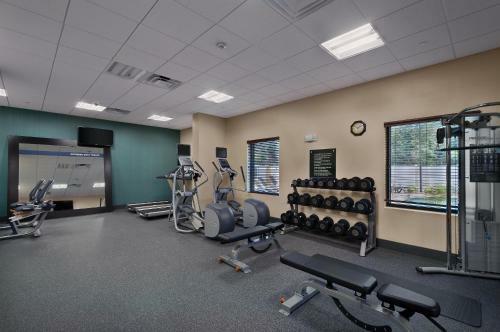 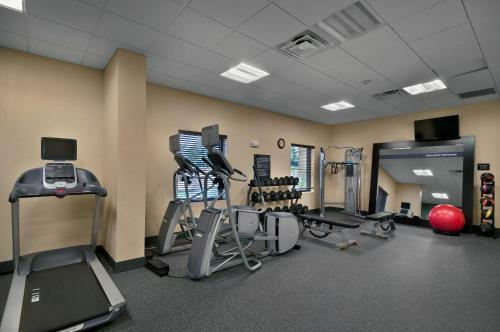 A fitness centre is available at the Tampa Hampton Inn and Suites Oldsmar so guests can keep up with their workouts. 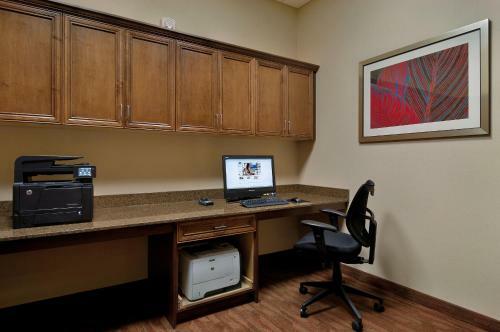 A business centre can also be accessed on site. 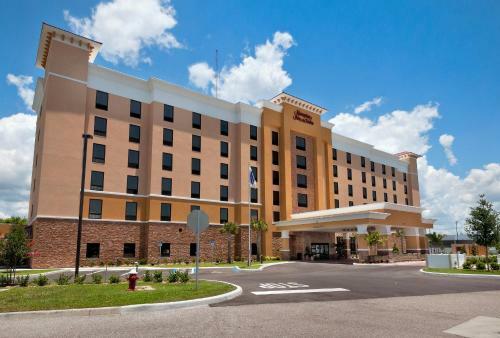 This hotel is 15 miles from Clearwater Beach. 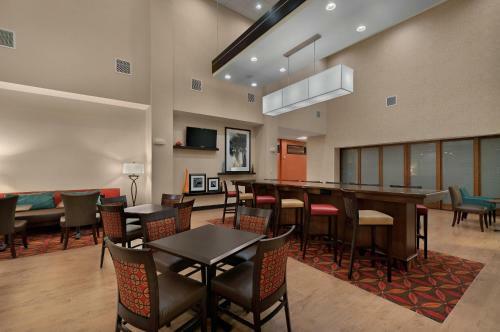 Guests will be able to see a movie at the AMC Theater, located 2 miles away. 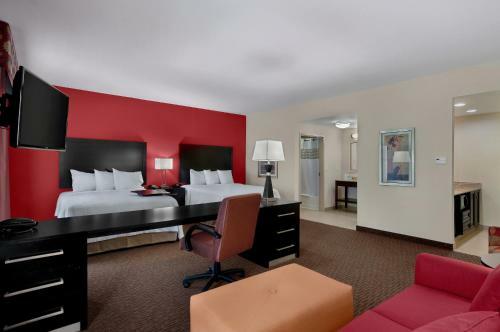 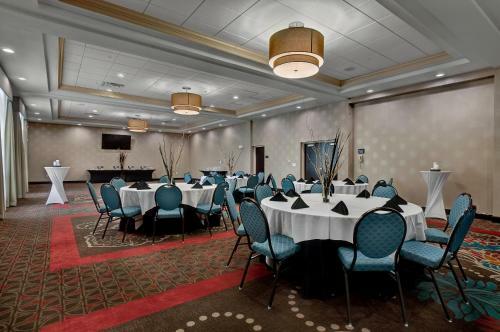 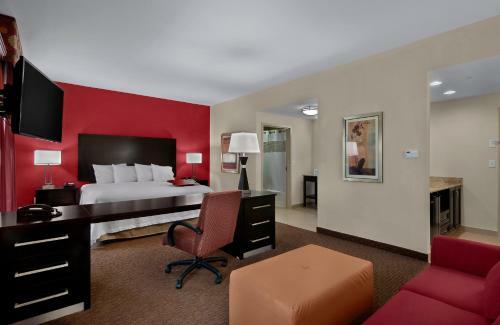 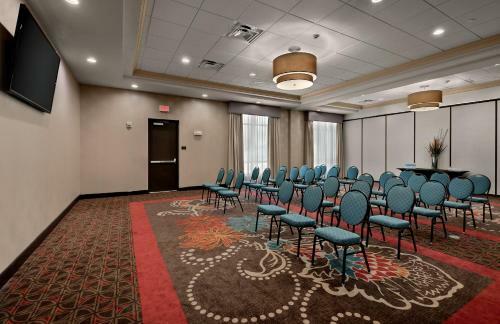 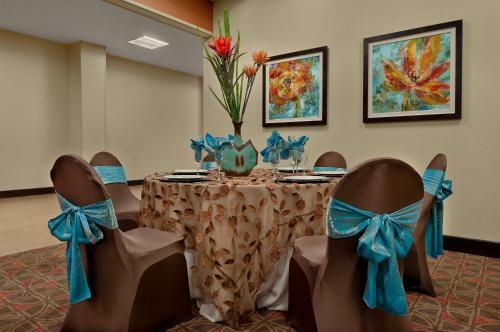 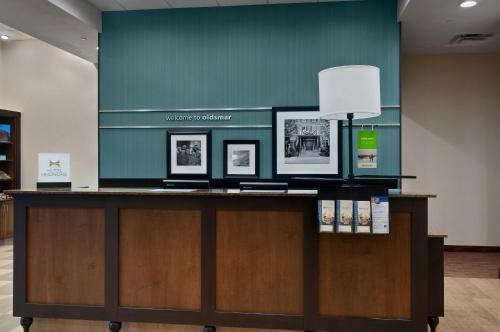 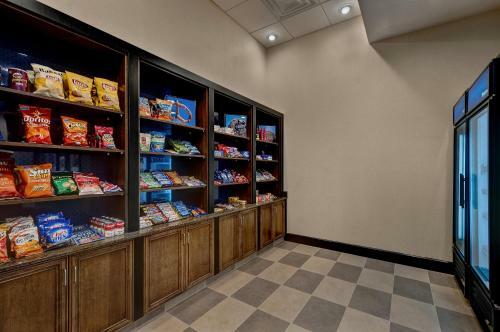 the hotel Hampton Inn & Suites Tampa Northwest/Oldsmar so we can give you detailed rates for the rooms in the desired period.